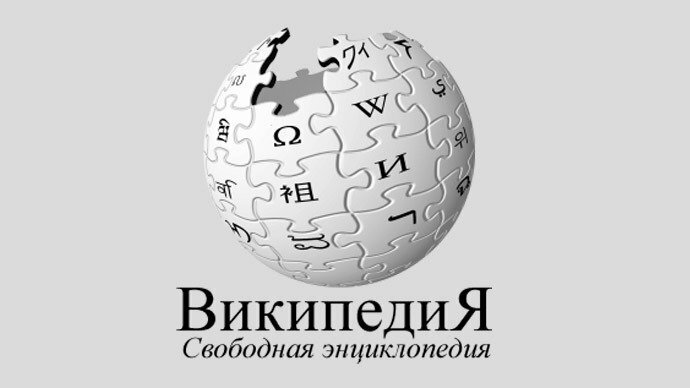 Russia is planning to develop an alternative version of the Wikipedia, the presidential library has announced. A statement said the initiative aimed to provide better information about Russia than is available on Wikipedia. Analysis had shown that Wikipedia “does not have enough detailed and reliable information about Russian regions and the life of the country”, it said. Some 50,000 books and documents had been collected, it said, to portray Russia “objectively and accurately”. However, the new site has some catching up to do – Wikipedia is the world’s sixth most popular website. The Russian edition has more than one million entries. The move comes amid increasing Kremlin control of the web. In August, laws were enacted forcing bloggers with more than 3,000 daily readers to register with the mass media regulator. In March, websites run by opponents and critics of President Vladimir Putin were blocked.